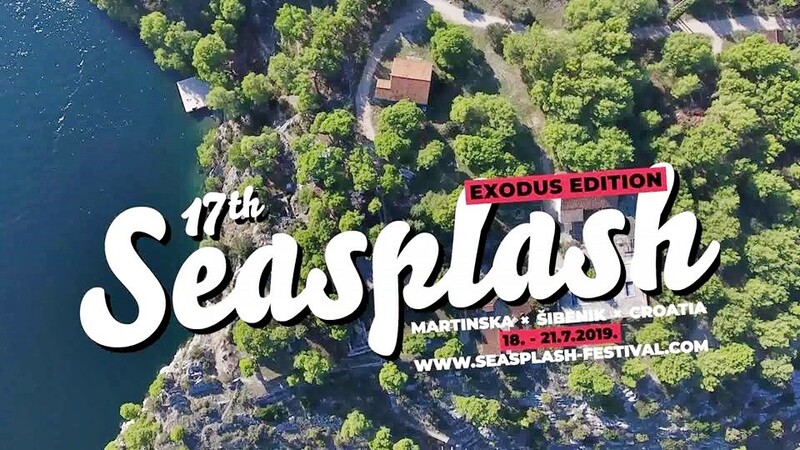 For the first time in 17 years, one of the most long-lasting Croatian festivals – Seasplash Festival is moving down to the south, to beautiful Dalmatia, more precisely to Martinska beach where it will take place from 18th till 21st July 2019. The new location of the festival, Martinska beach and pier, is situated directly across the sea from the historic City of Šibenik, on the unique Srim Peninsula and at the entrance of the Port of Šibenik. For the past 17 years the festival took place at the magical location of the Fort Punta Christo near Pula, offering four days of music on several stages, as well as live music on the beach, free camping, workshops, shops and more. “First three headliners will be the three unstoppable kings of dub and reggae: Lee “Scratch” Perry, Scientist and Mad Professor. Lee “Scratch” Perry, Scientist and Mad Professor – the sacred trinity of still very active legends of dub and reggae will perform together on the main stage of the 17th Seasplash Festival,” the organizers say. Lee “Scratch” Perry, one of the most enduring and most original reggae producers of all time who has worked with variety of artists including Bob Marley, will, in his 80th year of age, perform for the first time at the Seasplash. The second headliner Hopeton Brown, better known as Scientist, has over 50 releases, and the number of collaborators as a sound engineer is impossible to count. Scientist is also going to perform for the Seasplash Festival crowd for the first time. The third headliner, ingenious dub producer Mad Professor returns to the Seasplash Festival after last year’s memorable performance. The pre-sale tickets are out now and you can get them here. 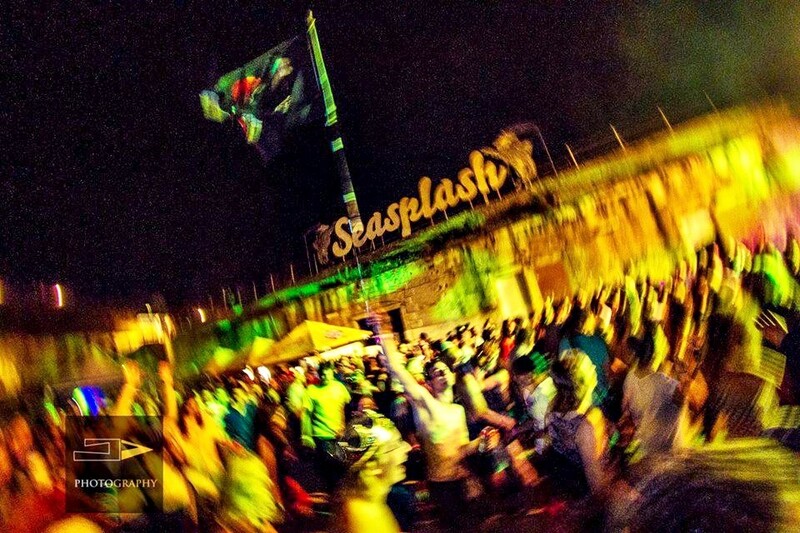 By the end of February Seasplash will announce new names and new festival ticket price.